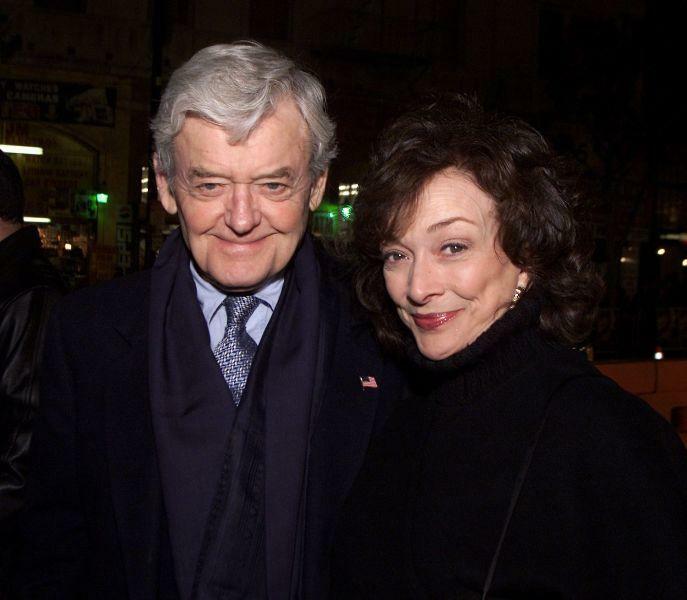 Hal Holbrook and Dixie Carter at the premiere of "The Majestic." 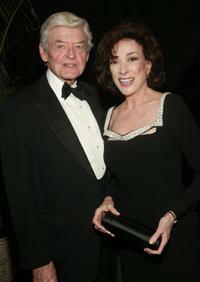 Dixie Carter and Hal Holbrook at the 54th Annual Writers Guild of America Awards. 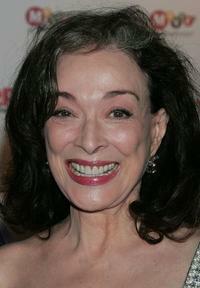 Dixie Carter at the premiere of "The Majestic." 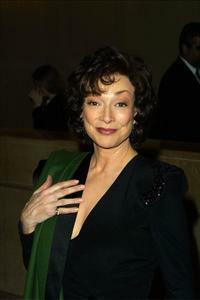 Dixie Carter at the 15th Annual Genesis Awards. Dixie Carter at the 7th Annual Breakthrough Of The Year Awards. 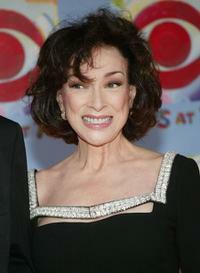 Dixie Carter at the 27th Annual People's Choice Awards. 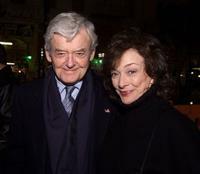 Hal Holbrook and Dixie Carter at the 8th Annual AFI Awards. 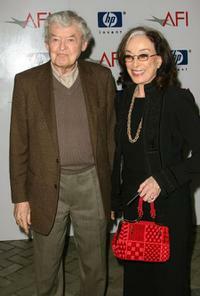 Hal Holbrooke and Dixie Carter at the "CBS at 75" television gala. 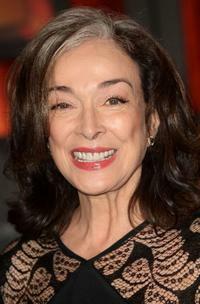 Dixie Carter at the 80th Annual Academy Awards nominees luncheon. 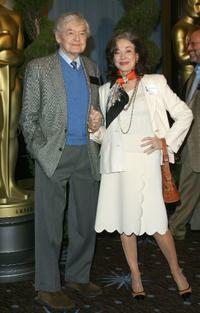 Dixie Carter and Hal Holbrook at the 14th Annual Screen Actors Guild Awards. Dixie Carter, Hal Holbrook and Guest at the 80th Annual Academy Awards. 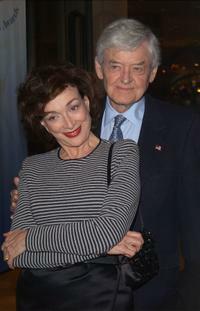 Hal Holbrook and Dixie Carter at the nominees luncheon. 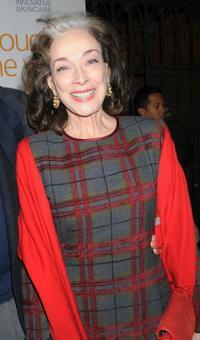 Dixie Carter at the AARP The Magazine's seventh Annual Movies for Grownups Awards. Hal Holbrook, Dixie Carter and Alec Baldwin at the 8th Annual AFI Awards cocktail reception. 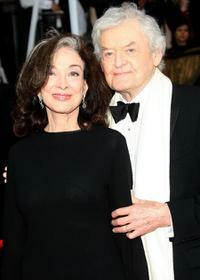 Dixie Carter and Hal Holbrook at the 60th Annual Tony Awards. 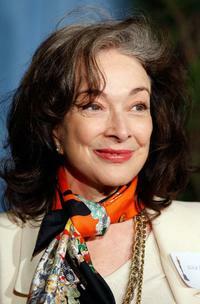 Dixie Carter at the "CBS at 75" television gala. 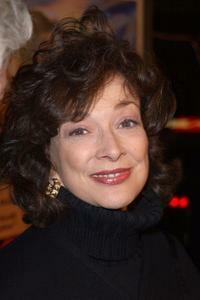 Dixie Carter at the 13th Annual Critics Choice Awards. 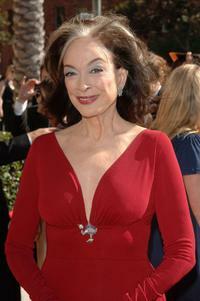 Dixie Carter at the 2007 Creative Arts Emmy Awards. 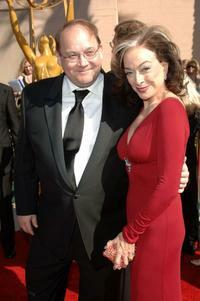 Marc Cherry and Dixie Carter at the 2007 Creative Arts Emmy Awards.